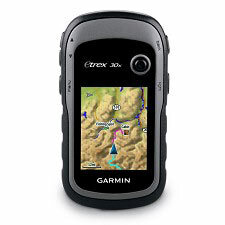 eTrex 20x is Garmin&apos;s upgraded version of the popular eTrex 20, with enhanced screen resolution and extended internal memory to hold more maps. 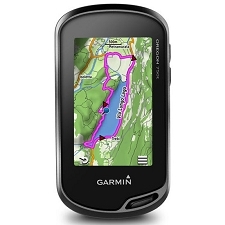 The preloaded Garmin TopoActive map supports and enhances a range of outdoor activities, such as hiking, geocaching, cycling, mountaineering and fishing. eTrex 20x has enhanced features compared to eTrex 20, while maintaining its ease−of−use, affordability and legendary durability. 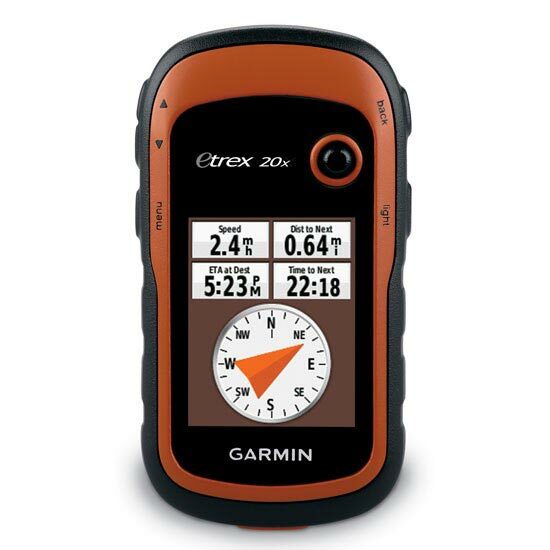 eTrex 20x has an enhanced 2.2 inch, 65K colour, sunlight−readable display. Durable and water−resistant, eTrex 20x is built to withstand the elements. 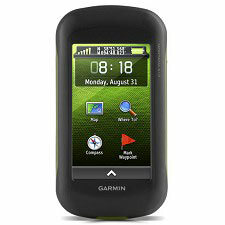 It has an upgraded interface yet retains its toughness to withstand dust, dirt, humidity or water. Fit your eTrex 20x just about anywhere, using an array of compatible mounts. 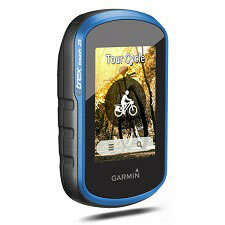 Use the auto mount capability and City Navigator NT? 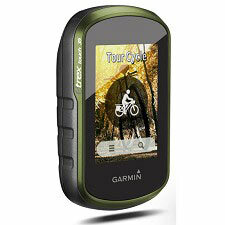 maps for turn−by−turn driving directions, or the rugged mount for your bike or quad. You can even mount to a boat for fishing or sailing trips. The eTrex series can track both GPS and GLONASS satellites simultaneously ? 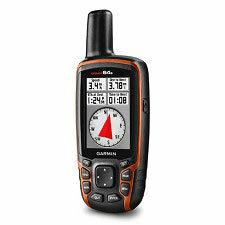 it has the ability to lock on to 24 more satellites than using just GPS. What?s more, the time it takes to ?lock on? 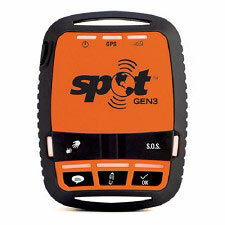 to a position is (on average) 20% faster than using GPS alone. 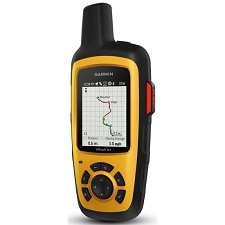 With its high−sensitivity EGNOS−enabled GPS receiver and HotFix satellite prediction, eTrex locates your position quickly and precisely and maintains its GPS location even in heavy cover and deep valleys. Use the microSD? card slot to load additional advanced maps ? like Topo maps, BlueChart? g2 marine maps or City Navigator? NT maps. eTrex 20x also supports BirdsEye Satellite Imagery (subscription required) to download and integrate with your maps. 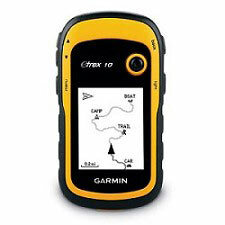 eTrex 20x supports paperless geocaching GPX files for endless geocaching adventures. Take control of your next adventure with BaseCamp?. 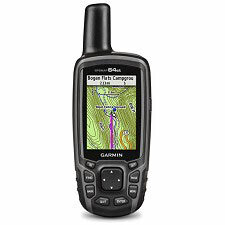 The free, trip−planning software allows you to view and organise maps, routes and more, and even create Garmin Adventures to share with friends, family or fellow explorers. BaseCamp displays topographic map data in 2D or 3D on your computer screen, as well as a vast array of satellite images when paired with a BirdsEye Satellite Imagery subscription.